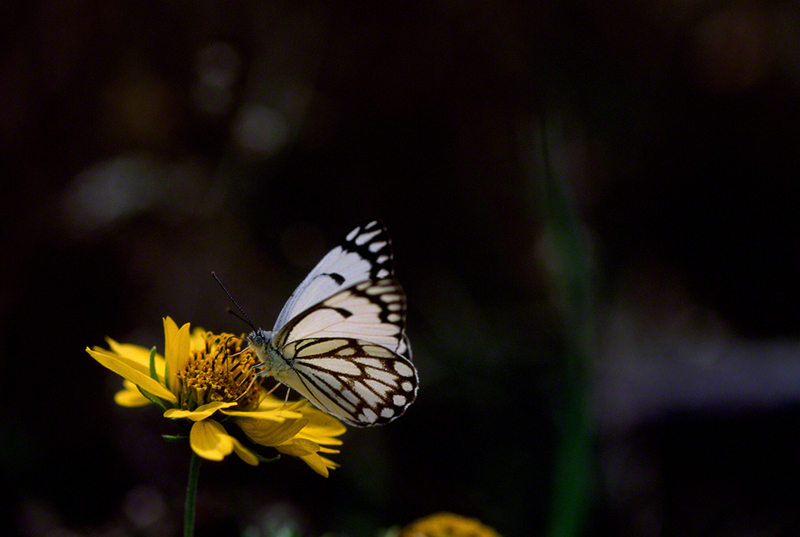 The Caper White Butterfly’s sharp whites and blacks reminded me of a gentleman, who is of the ‘1%’ and now in his tux and spiffy whites, has landed briefly at a fashionable bar in a fashionable hotel in a fashionable side of town. Other Anaphaeis Aurora sport slightly dated tuxes and slightly faded whites, but not our Caper White. He’s come to Binyamina to display his prowess and big-screen good looks. Caper Whites are good subjects to photograph. 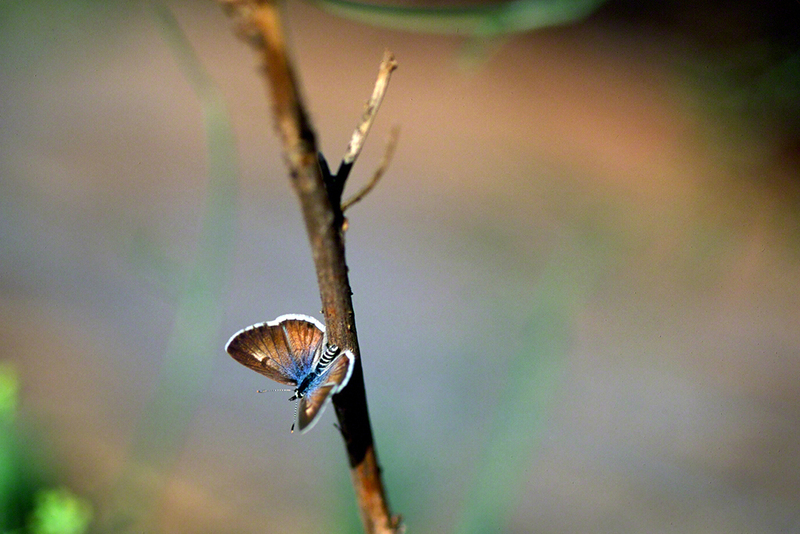 When sipping on nectar from the Camphor weed, they pose briefly showing their left-side, then their right-side, and lastly, their dorsal wing surface. They might even show off their ventral (under) surface. 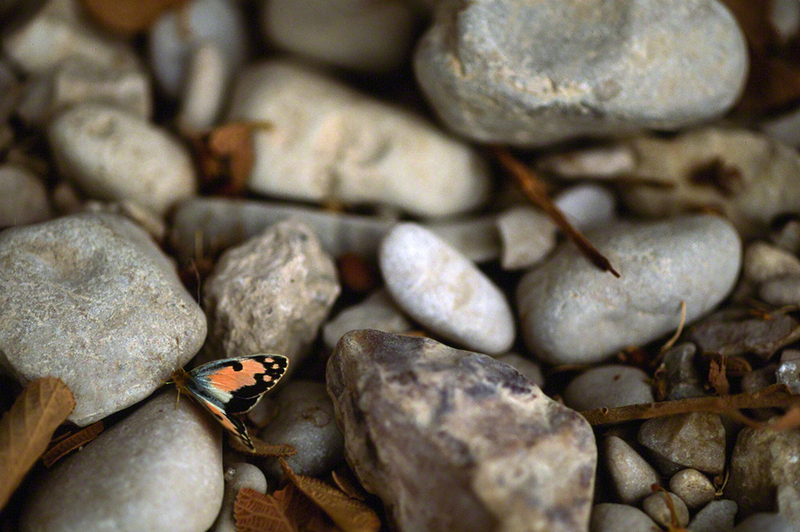 Predictably, ten or so photographic exposures will be tolerated by the butterfly, and then it will shift position. It was a joy to capture not one, but two groups of exposures after chasing a whole bunch of Israeli butterflies (e.g., False Apollo, Plain Tiger and Large White) without a worthwhile image to show for it. 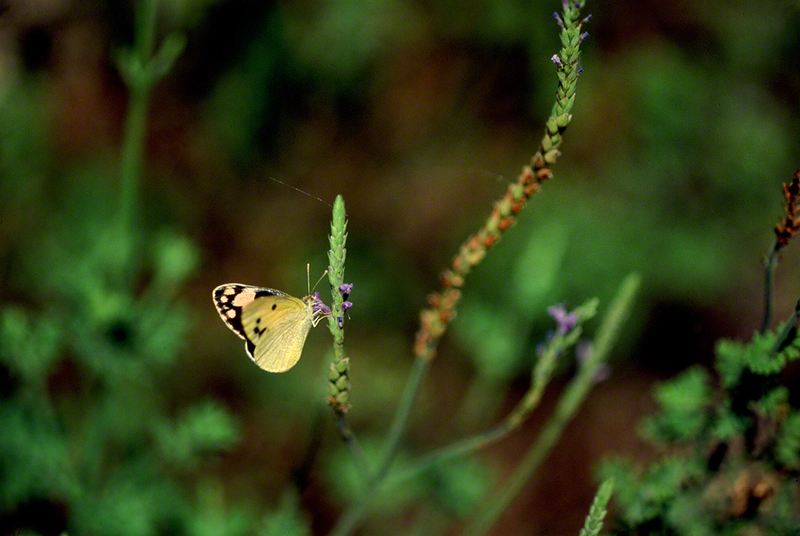 The population of Caper Whites in distant Ein Gedi was by comparison, very easily spooked and not easy to photograph. None of my Anaphaeis Aurora images down there at the Dead Sea warranted posting on this blog. So it goes. Why then have we posted only males? 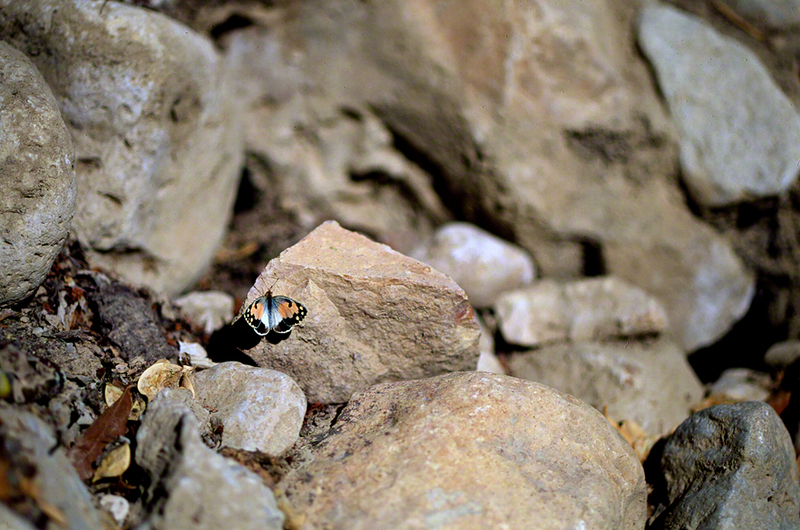 The female butterflies were skittish. Nearly all left when I made my patented approach. Hmmm. So here populations behave differently and gender behavior differed. Interesting?